Cryptocurrency and blockchain based startups are all the rage these days. The US, Japan and China are amongst the big cryptocurrency markets. The average traders are in 20s (male) and 30s with (females) and other extreme age groups entering the market. 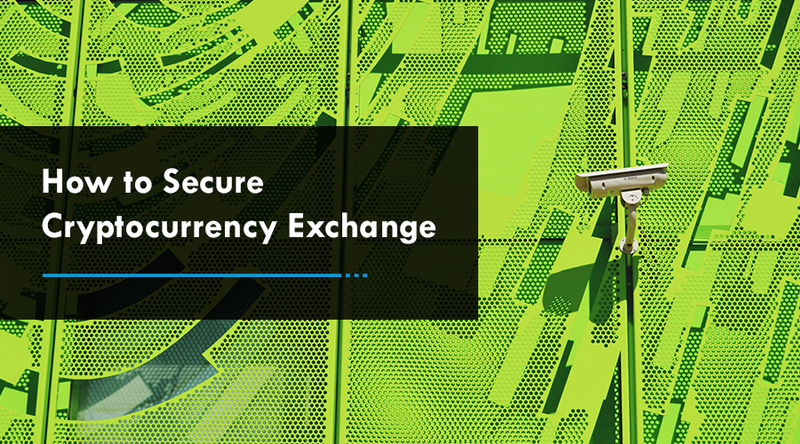 Individuals must ensure the cryptocurrency exchange they are using set security a priority as exchanges are always a big target. Also, users need to stop uploading their cryptocurrency investments on social media platforms. “When you grow too fast and too quickly, you take shortcuts. There is a tradeoff between customer convenience and security”. Lin further said that some exchanges are not considering warning security measures in actual practice. 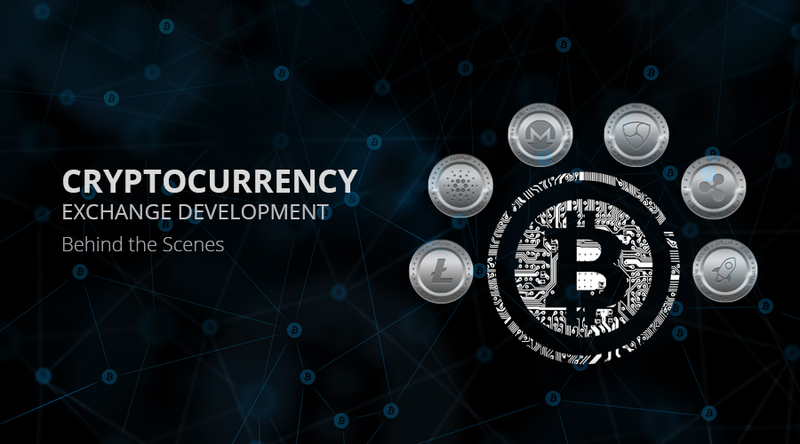 With a regulated market in Japan, things are still happening and continue to happen which is why it is completely up to each and every individual to ensure the cryptocurrency exchange development service provider you are using puts security front and foremost. The cryptocurrency exchange leaders admit that there are whales which highly influence the cryptocurrency market. But, there are no market makers with full control over the market. Thus, investors need to be aware of coins with low liquidity since they can be easily manipulated. According to Binance, whales exist but not necessarily with evil intentions. There are whales out there to play and some out to arbitrage with less liquid markets like Ripple having whales that are market making and doing arbitrage. 1. OKEX: The exchange looks at technology and how big the market is and if there is a ceiling for this market. They want to know if it is a utility token, risks, security and the characteristics of the technology behind it. 2. Binance: Lin says there are a few different ways to understand if you have picked up the ideal project. We usually pass less than 3% of all applicants in our reviews, 97% of those are rejected. As of now, the cryptocurrency exchange market looks like the Wild West; market manipulation is projected to decrease in the coming future. Countries should be looking to regulation to help control the manipulation. According to the Quoine, as the cryptocurrency exchange development market matures, market manipulation will go down. Over a period of time, when there are more institutional investors and retail investors, the market will grow and exchanges will have to be transparent in their processes. 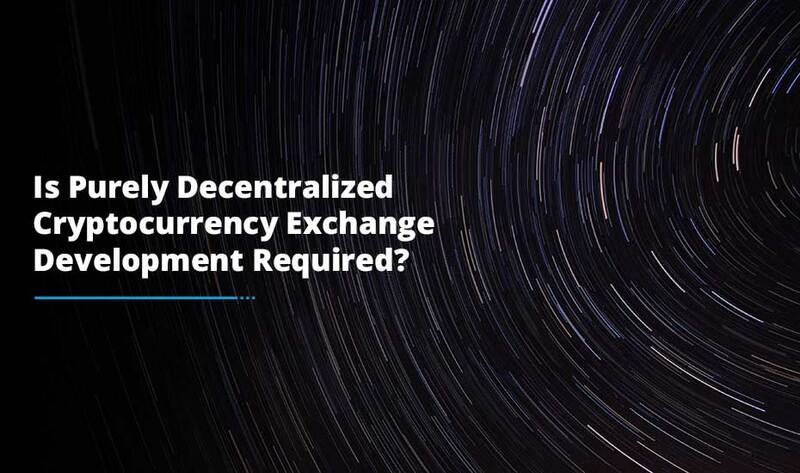 As the blockchain world evolves with respect to Government regulation and user adoption, many of the cryptocurrency exchange development platforms will be forced to adapt to those big changes. 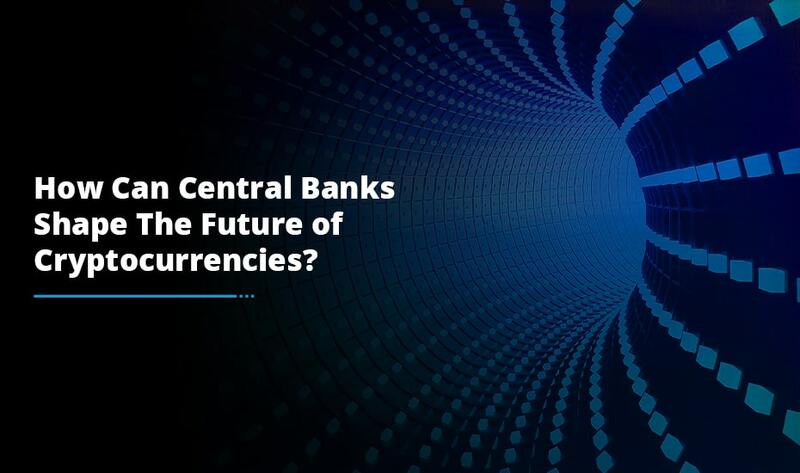 Many cryptocurrency exchanges are making big strategic bets on where they are seeing the industry heading towards. Nowadays, running a cryptocurrency exchange requires having a sage-level foresight mixed with grit of being able to run a startup in a competitive environment. If you are also planning to build an exchange for your business, request a quote from our blockchain professionals and we will guide you the best.